Many foods in the supermarket are displaying traffic lights style indicators to help us understand what is inside our food, and hopefully to make balanced choices. This can be very helpful if the there is a traffic light signal for the sugar intake, so you can tell if certain foods/drinks are high, medium or low in sugar. 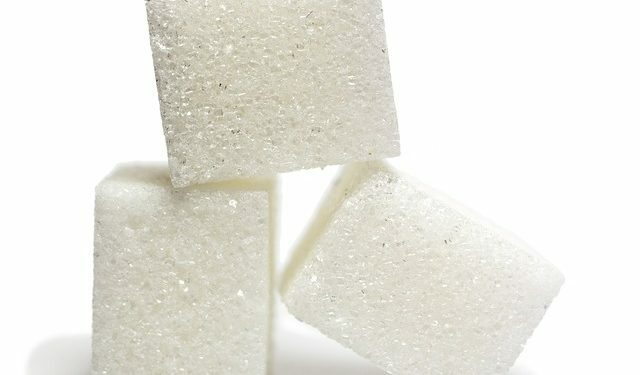 If the food or drink has more than 22g of sugar per 100g, then it is high in sugar. If it has less than 5g of sugar per 100g, it is regarded as low in sugar. You can use the food labels and nutritional tables, or also the Food For Teeth Database, to make better choices for your diet. 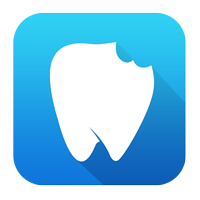 Snacks and meals high in sugars will likely contribute to dental decay. Use this information to make informed choice when grocery shopping, and follow our top tips to prevent getting dental decay!